The MrMover and MrStorage Team provides a solution that is helping hundreds of families every year. Our team provides short term storage, without any admin fee, deposit or worry about space needed. Our team will move all your household items to our Storage facility – we take care of the carton boxes that you need, the dismantling and wrapping of furniture. Once you are ready, just call us, and we will re-deliver your items to your new home, reassemble the furniture and unwrap all your items. Many Property Agents make us their partners, they recommend us to their clients to solve such short term storage issues, that almost everyone faces when moving houses. With our hassle-free professional services, we make these Agents look good to their clients! Many clients use our services when needing to renovate their homes, removing all items to our storage for a few days, and once renovations are done, everything is sent back to them. Storage fees are calculated daily (not monthly), so you never have to worry about exceeding by a day or two. Speak to our friendly Customer Service Staff today. Call our hotline at 1800-MrMover (1800-6766837) or SMS/Call/Whatsapp at +65 9459 3979. 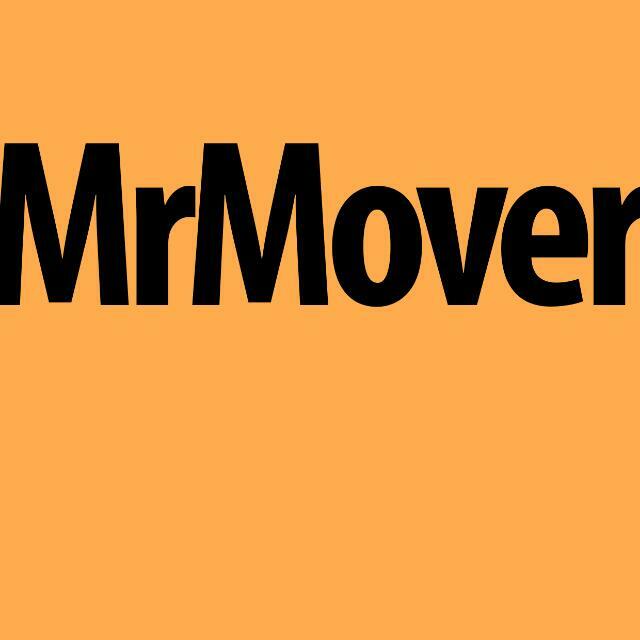 Or email us at quote@MrMover.sg.